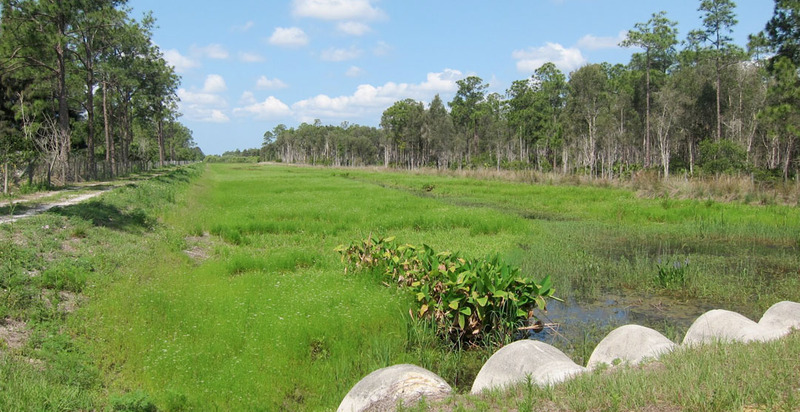 LEHIGH ACRES-MUNICIPAL SERVICES IMPROVEMENT DISTRICT WATERSHED MODEL UPGRADE. 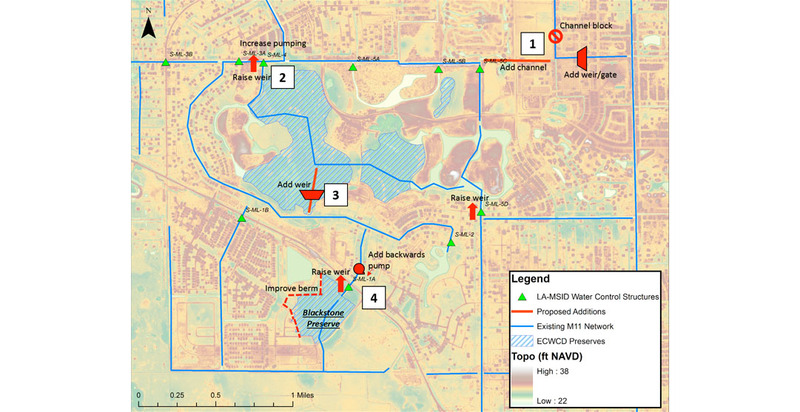 ADA developed an integrated surface water and groundwater model of the Lehigh Acres Municipal Services Improvement District (LA-MSID, formerly ECWCD) and surrounding areas of Lee County. 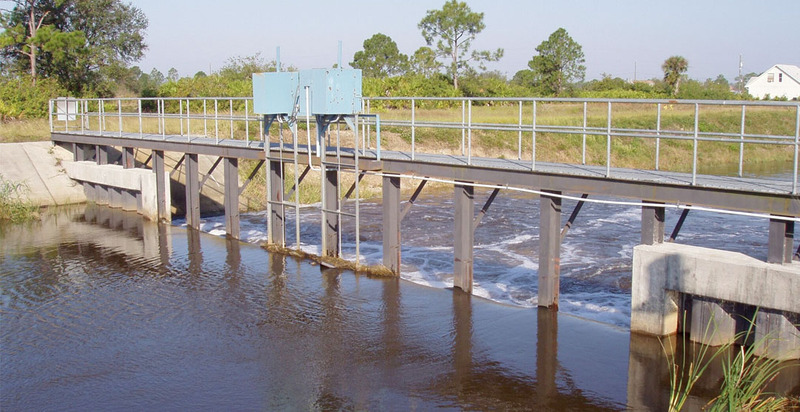 As part of model calibration, gage data was evaluated for data inconsistencies and reported to LA-MSID. 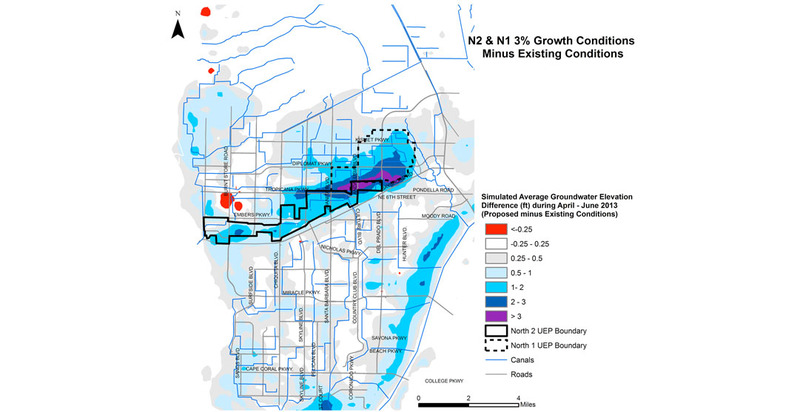 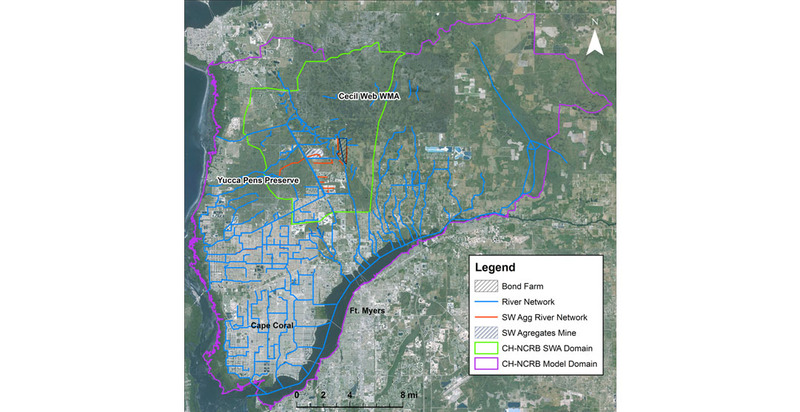 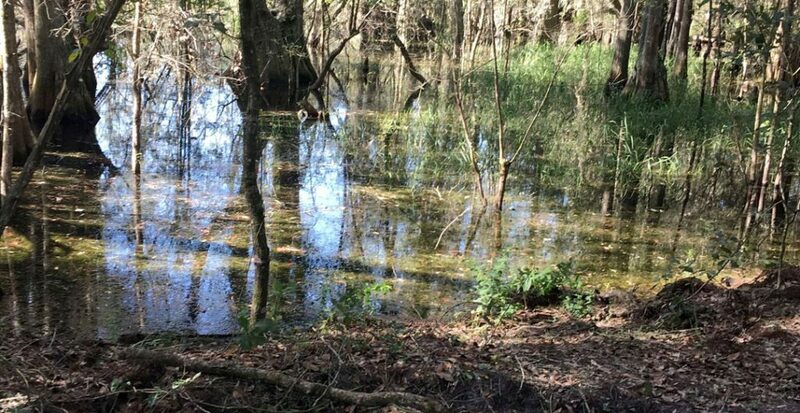 The model was used to evaluate various water resources improvement projects to reduce flooding risk, identify surface water storage opportunities in the basin that would attenuate freshwater runoff to estuaries, maximize groundwater recharge, and restore natural flow in wetlands areas. 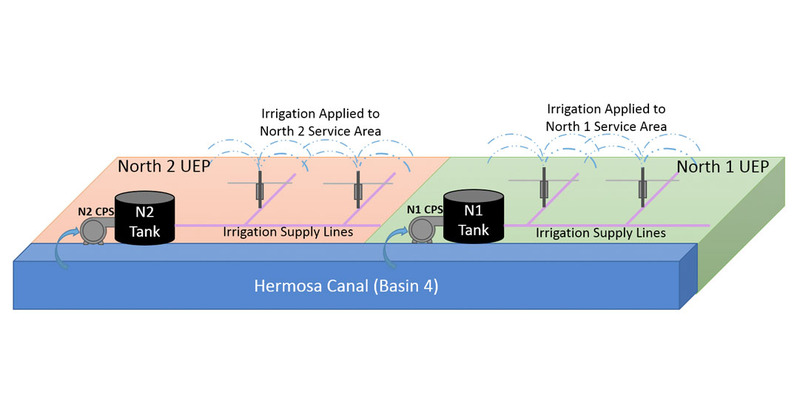 Two projects that utilized the upgraded model were the GS-10 Preliminary Engineering Analysis for Water Storage Area and Greenbriar Preserve Rehydration and the Hydrologic and Hydraulic Modeling for SR 82 Expansion. 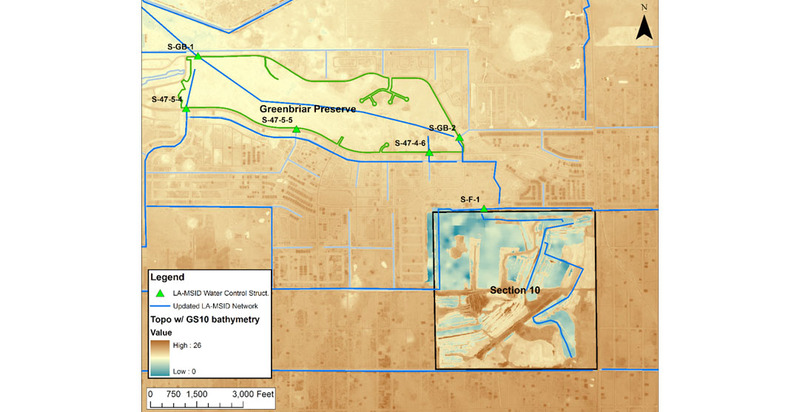 GS-10 PRELIMINARY ENGINEERING ANALYSIS FOR WATER STORAGE AREA AND GREENBRIAR PRESERVE REHYDRATION. 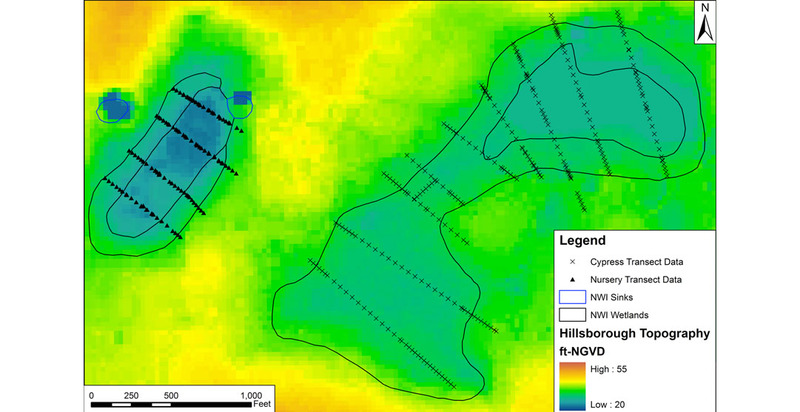 ADA re-calibrated the MIKE SHE/MIKE 11 model of LA-MSID with focus on updating structure changes and the hydrogeological data with new information found in the Section 10 (GS-10) area. 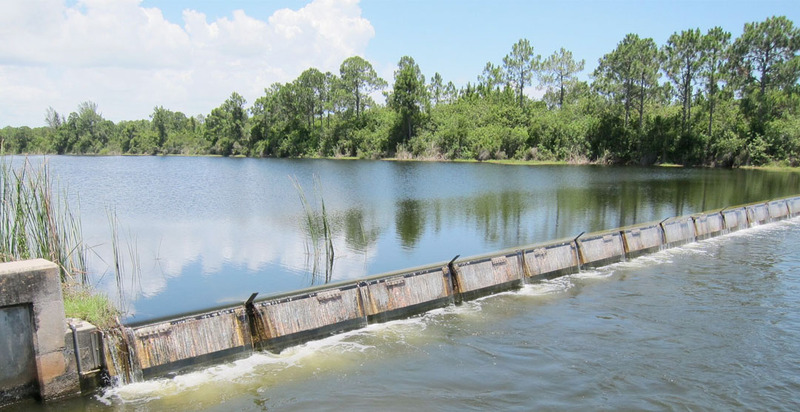 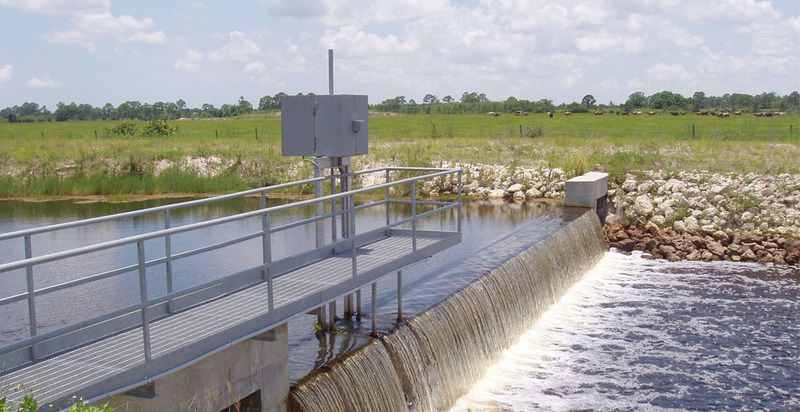 The goal was to develop the best possible operation for using GS-10 as a dry season water storage area and means of 1) increasing hydroperiods in Greenbriar Preserve and 2) reducing peak flows to the Caloosahatchee River. 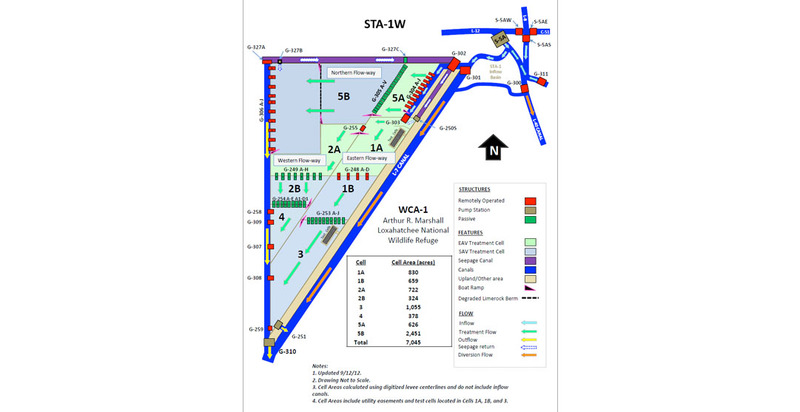 Several scenarios were developed and analyzed using the 2-year simulations to determine the best operation. 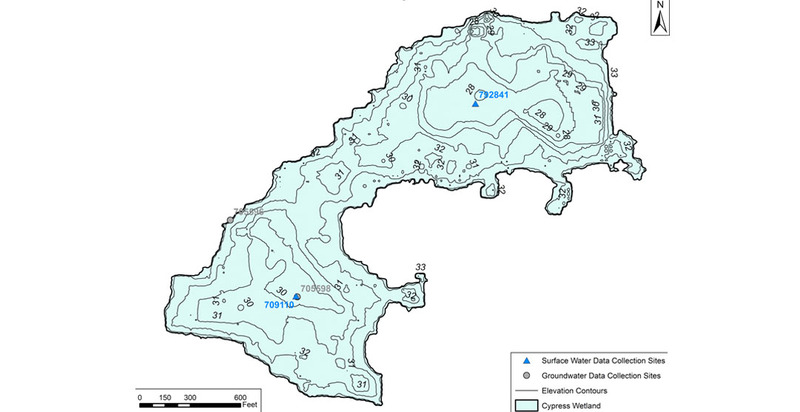 HYDROLOGIC AND HYDRAULIC MODELING FOR SR 82.